Xcared Park is in Mexico and it is located 75 km Norther than Cancun. That unique park is designed by architecture Miguel Quintana Pali. It is an ecological water park where you can find interesting aquatic activities, cultural attractions and shows. Xcared Park actually is made in the spirit of Mai Culture. There are more symbols and monuments of Ancient Mai. 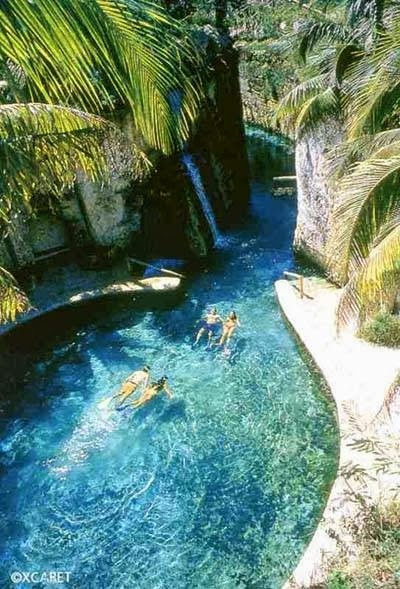 Xcared Park in Mexico boarded with Caribbean Sea and it make it more attractive good for swimming for every member of family. So, the Xcared Park is a mix of thousand year old civilization and a beauty of Caribbean Sea.